When Danielle Ramchandani was a young girl, she tagged along with her father Bisham to the Los Angeles offices of Smashbox Cosmetics, where he was an executive. During a particular memorable outing, she ran across Mary-Kate and Ashley Olsen there, but the real stars of her visits were the beauty products. Two decades later, Ramchandani has acted upon her love for beauty and unveiled skincare brand DPR SKN. Although her introduction to beauty came from color cosmetics, Ramchandani’s beauty routine ended up being heavily focused on skincare as she grew older and dealt with pimples. 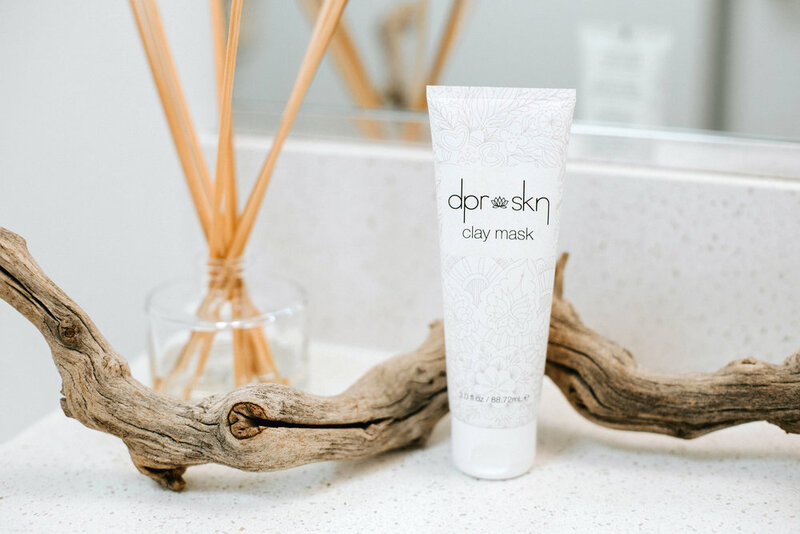 Coupled with an education in beauty marketing and management at FIDM, her need for a zit remedy steered her to formulate Clay Mask, DPR SKN’s debut product, with bentonite clay, salicylic acid, avocado oil, and cucumber, aloe vera and chamomile extracts. The brand won’t stick to a single stock keeping unit for long. Products that could be available in the near future include a cleansing facial bar, face oil and beauty supplement. Eventually, a tinted moisturizer and highlighter may join DPR SKN’s merchandise repertoire. For distribution, Ramchandani is concentrating on DPR SKN’s website to fuel sales at the moment, but she’s readying the brand for an Amazon presence, and has a vision of it entering retailers such as Nordstrom and Sephora. Ramchandani has plans to grow DPR SKN’s assortment with products that could include a cleansing facial bar, face oil and beauty supplement.